among PCBWayers around the world. While STEAM education is in full swing around the world, PCBWay also wants to further promote its development through our own featured services in PCBWay Community, “Shared Project” and “PCBWayer Bazaar”. I CAN SOLDER kit is chosen because it’s an important part of STEAM education. Mastering certain soldering skill will help teenagers learn electronic technology better and enhance their hands-on skills. 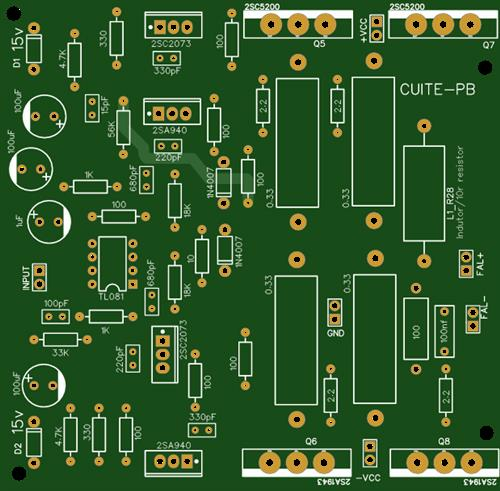 The excellent winning projects will be produced by PCBWay. And the finished project with needed components are packaged into kit that will be listed in the “PCBWayer Bazaar” for purchase by all PCBWayers. Moreover, the product will be permanently mark as "Designed by ...(Winner’s Name)" and winners can permanently receive 10% of sales income as reward. 1. Designed to meet the standards of STEAM education, including one or more closed circuit loops. 2. A detailed BOM is included. Mitch Altman is a hacker and inventor, known for inventing TV-B-Gone, a keychain that turns off TVs in public places. He co-founded a successful Silicon Valley startup and did pioneering work in Virtual Reality. He is an author and teacher, and goes around the world giving talks and workshops. Mitch promotes hackerspaces, open source hardware, and mentors others wherever he goes. He is a co-founder of Noisebridge hackerspace in San Francisco, and is President and CEO of Cornfield Electronics. Bill Binko is founder of ATMakers.org, a non-profit organization focused on introducing Makers and Assistive Technology users and give these two communities the tools they need to collaborate. Bill is also the co-founder of LessonPix.com, an online tool for teachers and specialists working with the special needs community. Prior to joining the AT and SPED communities, he spent over 20 years working as an engineer for Fortune 500 companies as a consultant for Perot Systems, Dell, and Tribridge. This combination has left him with a unique perspective of both the Maker and AT worlds and the incredible opportunities to collaborate. Maker and self-taught. I like opensource and share knowledge. Co-founder of Ripolab Hacklab, a non-profit association that helps not to be afraid of manipulating technology. I teach hobbyists how to build things with electronics at Ohmify. I have a master’s degree in Electronics from the University of Oslo and I help companies develop new products. Since 2012 I've been traveling the world while teaching electronics workshops, writing, designing circuits, and creating online courses. I'm also the author of several books, among them Electronics For Kids and A Beginner's Guide To Circuits. Been working on electronics for over 10 years. Electronic engineer and PCB designer, with experience in medical devices and eye surgery lasers based in Sydney Australia. Andres is also the director of cursoderobotica.com which is a STEAM platform where he teaches PCB design and robotics with online course. José started in the training of electronic technicians, in charge of laboratory practices in an electronics academy. For more than 40 years he has worked in the radio communication sector, mainly with RF equipment and developing control and monitoring systems. Five years ago he opened a channel on YouTube (J_RPM) in order to share some developments and divulge technical information. Mert adopts open-source culture and develops projects on embedded systems and shares all stages of these projects with everyone through social media. Mert is founder of MertArduino YouTube channel and has more than 100 thousand subscribers. Mert shares tutorials and projects in this channel about Arduino, esp8266 (IoT), Raspberry Pi, Micro: bit and electronics. In the frame of this project he produces Turkish contents about electronics/software and serves it to people for free. He produced many jammer devices mostly drone dropper weapons while working in electronic defense industry. He gave lessons to teachers about software and electronics in a program which supported by the government. And now he is working as a hardware engineer on SCADA systems syber security. Jimmy Lai has nearly 20 years of experience in hardware innovation and development. He is also the founder and CEO of M5Stack, an robust open-source modular toolkit for IoT devices with stackable modules, user-friendly IDE, enabling rapid and high-quality prototyping. Catia Diaz director of YouTube channel catykanal that was created to insentiate the taste for electronics with tutorials explained in a simple and fun way. Teacher with more than 3 years of experience in promoting the learning of electronics to children and young people. working as a senior electronics engineer in company Kemppi Oy and he has a lot of experience in the development of UPS, power supplies and welding inverters. His hobby is the development of open source equipment for small solar power plants: MPPT controllers and grid-inverters. He loves circuit boards and the fact that you can make them art. 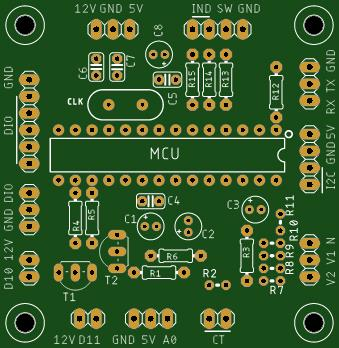 Creating a circuit board is like painting a picture for him. He has been creating beautiful electronic sculptures out of brass wire. Luis Haro is an Electronic and Industrial Automation Technician, with well developed skills and experience in groundwork. He works at PLC and microcontrollers programming (Arduino and PIC) and as a PCB designer. He is an Electronic Lover, currently develops projects in the area of electronics, PCB design and robotics. 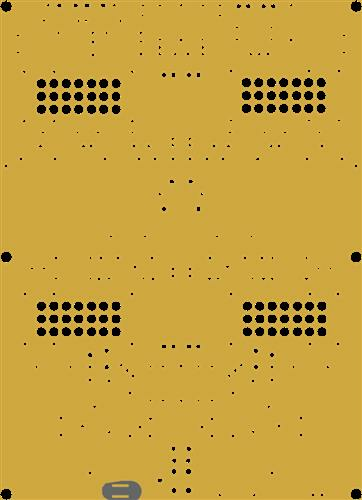 PCBWay electronic engiener and marketing manager. 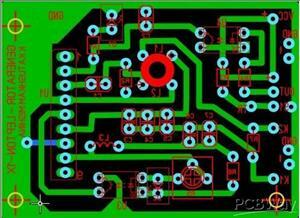 He has 5 years PCB design experience and good at analog, digital-analog hybrid, RF PCB design. Hey there, I’m John Teel, an electronics design engineer, serial entrepreneur, blogger, and the founder of Predictable Designs. As a senior design engineer at Texas Instruments (TI) I designed dozens of successful electronic microchips. My designs can be found in all kinds of popular electronic devices including some from Apple and Intel. Predictable Designs is where product development, electronics, and business all intersect. This is not a website about electronics for fun, but instead it’s about creating new electronic products that can be manufactured and sold at a profit.